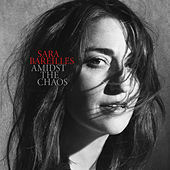 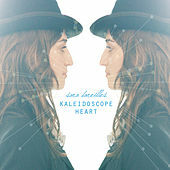 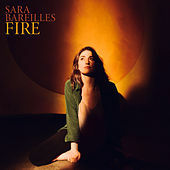 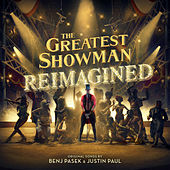 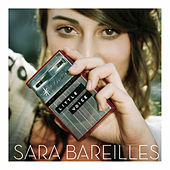 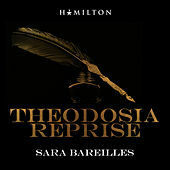 Sara Bareilles (pronounced bar-rell-is) is a singer and songwriter from Eureka, Calif., who grew up singing in the high school choir and playing piano. 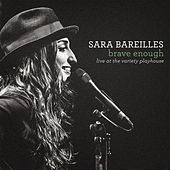 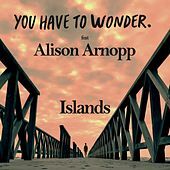 After gigging around Los Angeles' open mic circuit as a student at UCLA, she caught the eye of Epic and signed her first major record contract in April 2005. 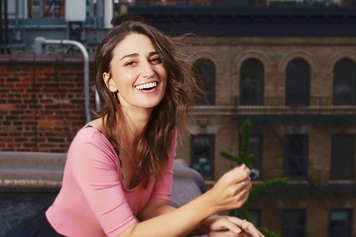 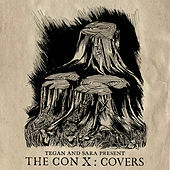 Bareilles spent the next year working out a set of piano-based rockers that might sound at home filed next to Regina Spektor. 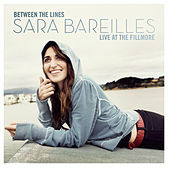 These would make their way to Bareilles' 2007 debut Little Voice, produced by Eric Rosse (best known for his long association with Tori Amos). 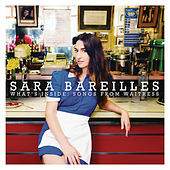 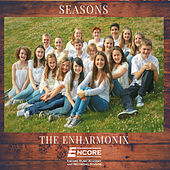 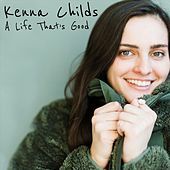 The album enjoyed wide distribution, in part because it was as a song-of-the-day selection for Starbucks, a Seattle-based coffee franchise.